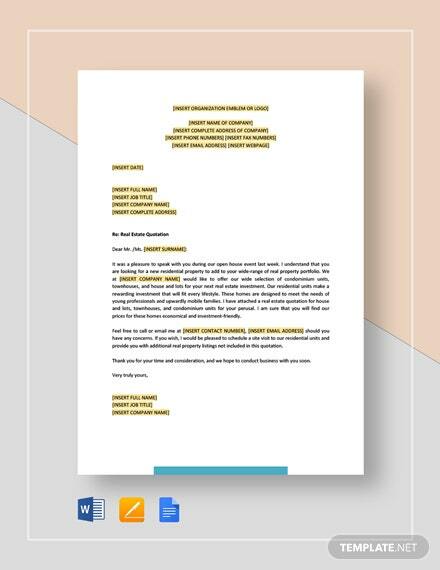 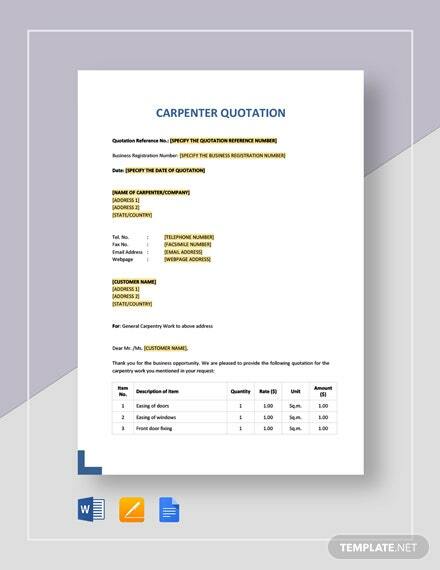 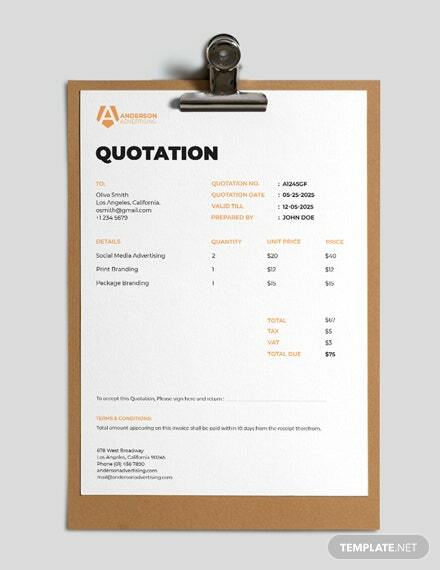 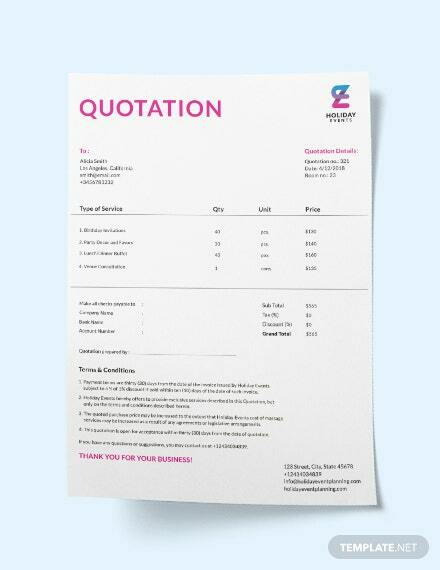 A clean and high-quality price quote document. 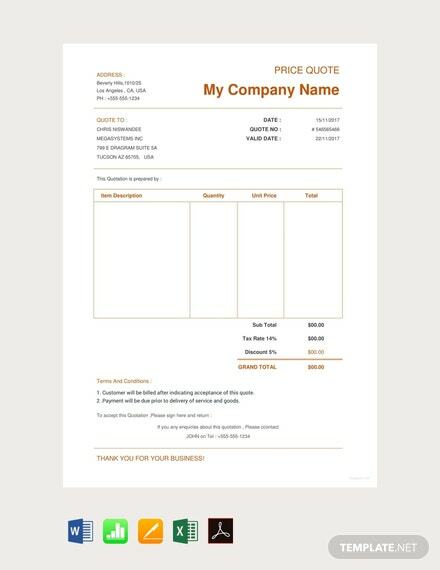 Download this for free and easily create a document for your Ecommerce website regarding product/services prices. 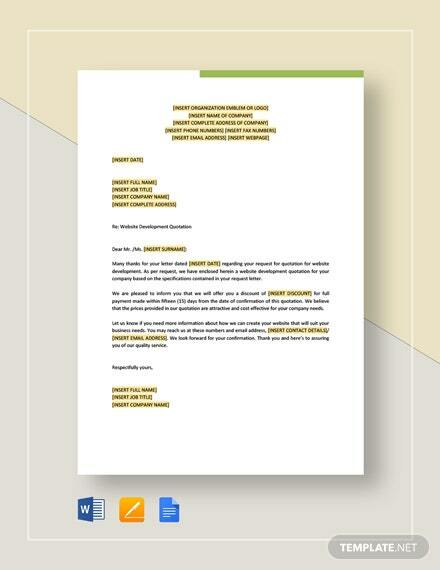 Well layered and fully +More customizable.